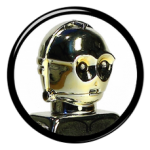 Watch the video for detailed info. This LEGO Star Wars minifig is unique to set 6207 released in 2006 and he is one of the plainest and most boring LEGO Star Wars minifigs out there! That’s why I love him. Boring grey outfit and a stupid dumb grin under a ridiculous hat… how could I not? Only the unique printed chest piece adds a touch of class to this little guy. 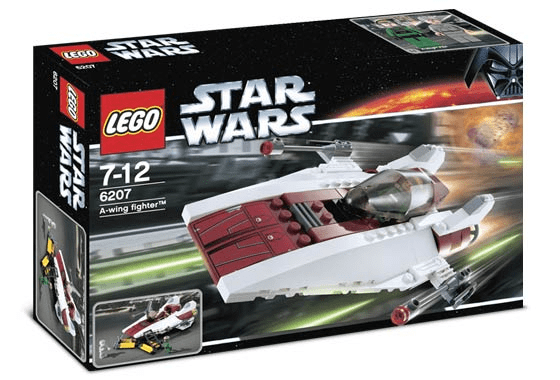 LEGO Star Wars set 6207 A-Wing Fighter is a really nice little model and very faithful to the A-Wing ship in the films. 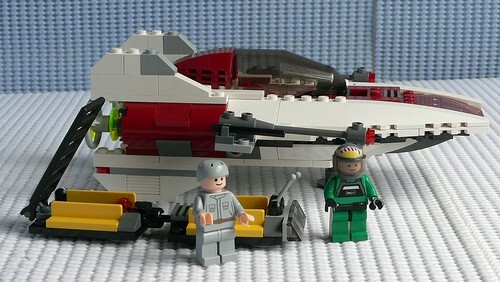 Both the pilot and this Mechanic from this set are nice minifigs and pretty easy to find. 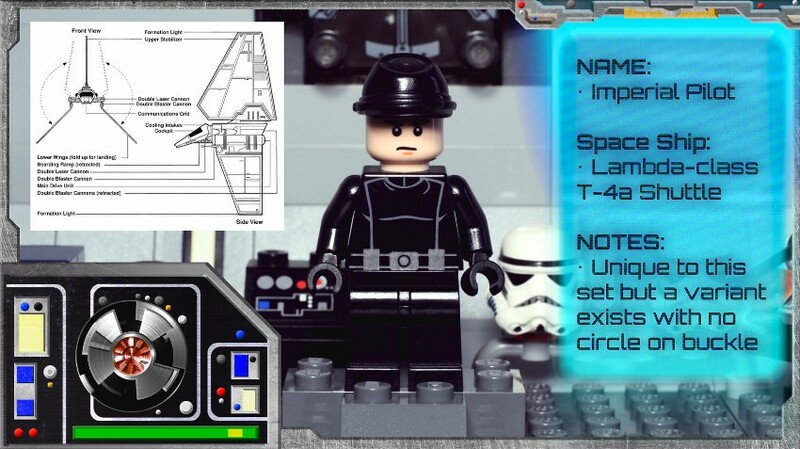 We have given this LEGO Star Wars Rebel Mechanic minifigure a 3/10 for scarcity as there are plenty of them out there. 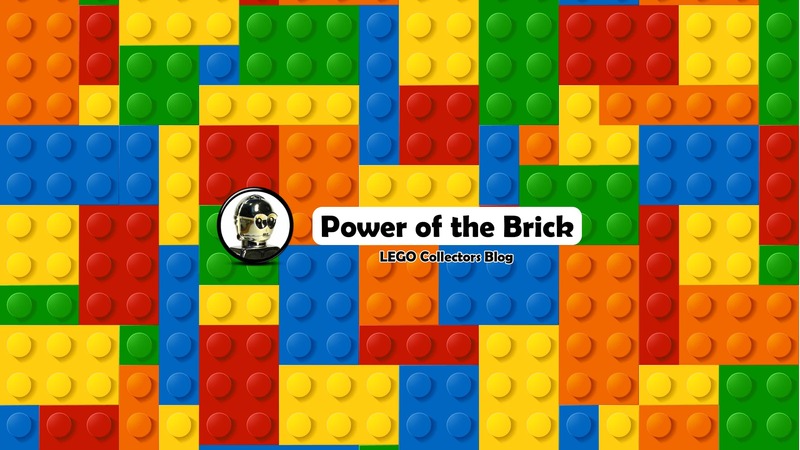 Watch more of our exclusive Power of the brick LEGO Star Wars Minifigure Collector Series videos here and tweet us @Powerofthebrick with any questions about collectable LEGO Star Wars Minifigures!